All structures are DSA approved! 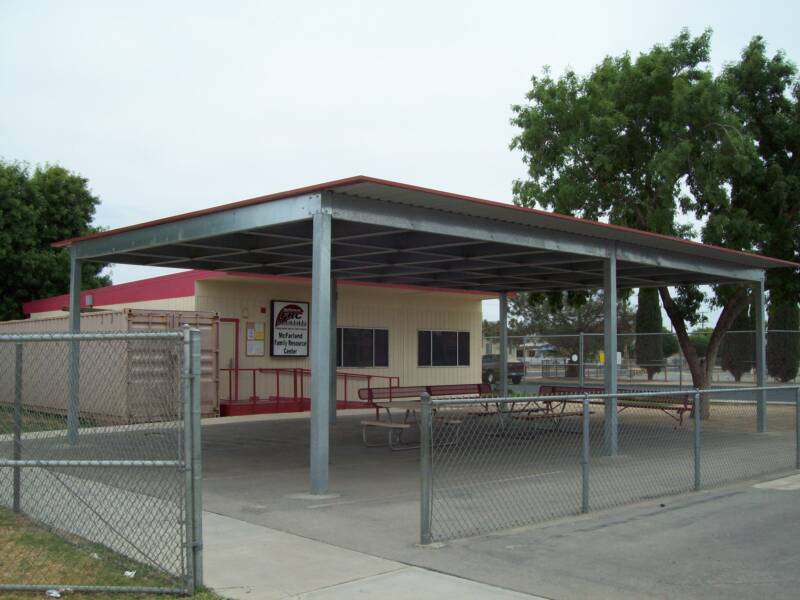 Unpainted Galvanized Beams - C16" & C12"
Roofing - Painted Steel Corrugated Panels . 26 ga.